We discuss the magic of park entrances and look ahead to the Carowinds Meet-Up! 36:27 TRON Ride Coming to the USA? 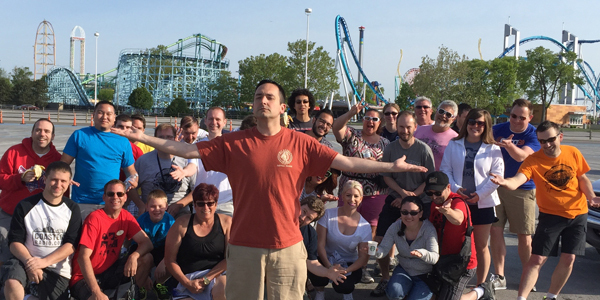 52:35 Carowinds Meet-Up Preview with Chris R.